The PACcubes system combines automation and monitoring in one integral system solution. Are billions of dull sensors damaging the internet? Mankind should not take this risk as there is a solution for this problem. In order to avoid this data garbage a waste separation is necessary right there where the problem arises: on the edge at the sensor. Intelligent controllers will carry out the waste separation by pre-processing and multiplexing of data from multiple sensors. Consequently, only relevant events and results will be sent into the cloud. In most of the standards and regulations regarding software engineering, the word “to program“ is missing. The words that you will find there are architecture, detailed design and implementation. Within the context of the processes: A well planned development process which is much more than the simple programming of a software will be defined by terms like planning, requirements management, verification and validation. Otherwise, many standards require a conclusive concatenation of all processes (traceability). With PACstudio as a tool for the model-based software development in conjunction with a family of tools which is intended for the operational management of projects and documents (Jira/Confluence), the high requirements on the process of software development can be met at acceptable costs. 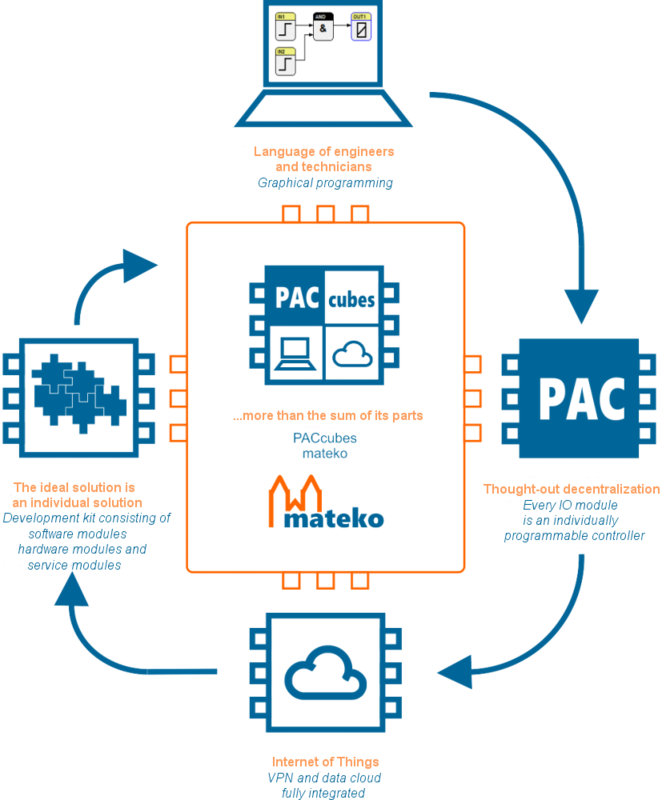 All controllers of the PACcubes series are graphically programmable, no matter whether it is a small microcontroller for I/O modules or a Linux-based station. 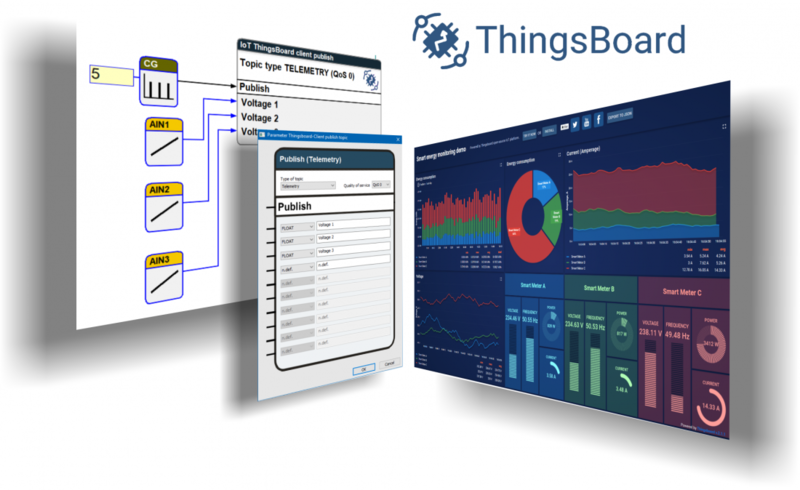 The graphical programming system PACstudio is based on our successful programming system iCon-L.
With PACstudio the devices of the PACcubes series are able to comply quickly with the requirements for the communication with ThingsBoard. Simply drag the communication block on the work sheet, parameterize it and connect it to the desired signals – then you are ready! 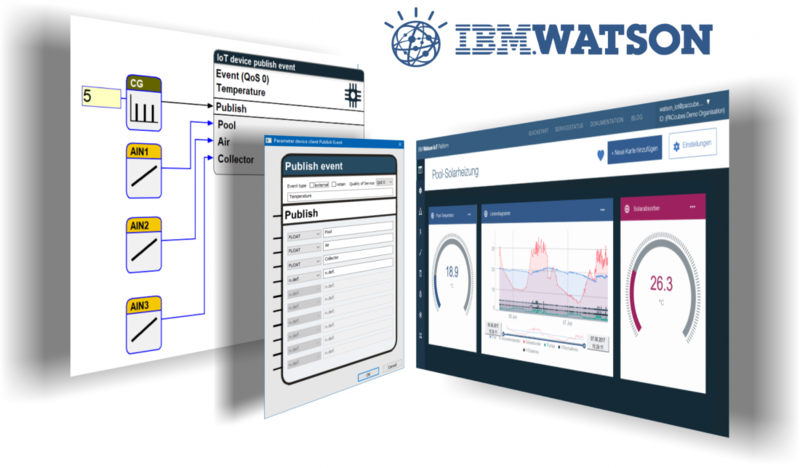 The devices of the PACcubes series with PACstudio can also comply quickly with the requirements for the communication with IBM Watson. For this purpose, also drag the communication block on the work sheet, parameterize it and connect it to the desired signals – then you are ready! 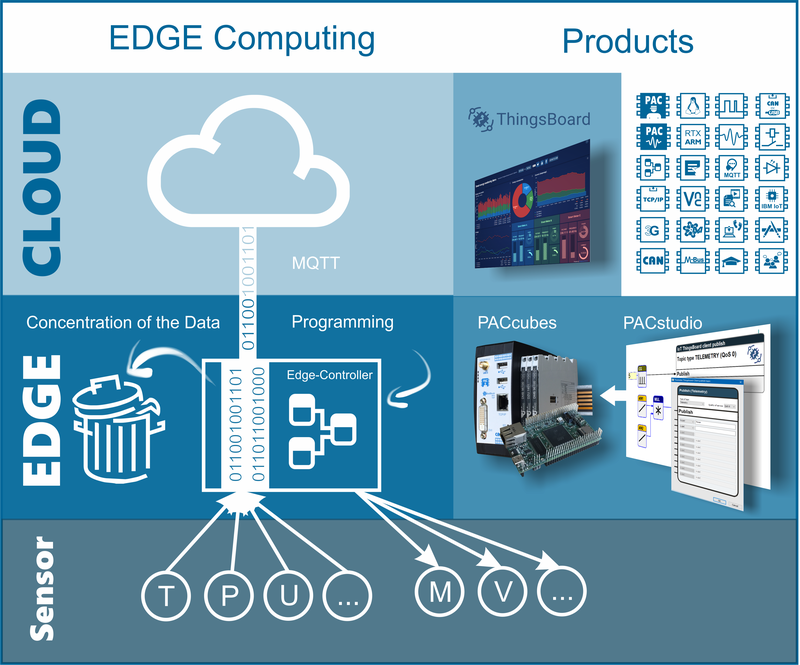 Besides the available ready-to-use systems the universal evaluation board PCE-EDGE-IO-1 can be used for the design of prototypes during the development of new devices. The temperature simulator PACsimT2 and the curve-generator block form an ideal team in order to provide any temperature curves e.g. for a test of an intelligent signal conditioner. In addition, the temperature simulator can be integrated and connected to a real controller to generate independently simulated temperatures. Such a simulation is called Hardware in the Loop (HIL). A further application area is the override of heating control systems without interfering directly with the actual controller. PAC stands for Programmable Automation Controller. On the one hand, PACcubes is a graphically programmable controller. On the other hand, PACcubes is also a system solution for automation and monitoring. The uniqueness about PACcubes is the combination of different ideas, technologies and abilities. If the video does not work, you can click here to watch. With the Curve Generator, customized curves can be created. These curves can consist of various functions (linear, sine, exponential and logarithm functions). In the video you can have a short look into working with the Curve Generator function block. Have a look at how to get data from the BARTH mini PLCs into the cloud. 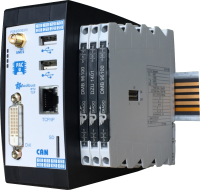 The mini PLCs send the data to the PACcubes Station over CAN bus, the PACcubes Station then sends them to the cloud. Thus, the data can be accessed over the smartphone. In the programming system, engineers and technicians can work with a description language, which corresponds to their accustomed view on technical and physical systems. Furthermore, specialists of different technological expertise can directly be introduced to programming. Naturally, embedded systems are included strongly in technological processes and the technical context. 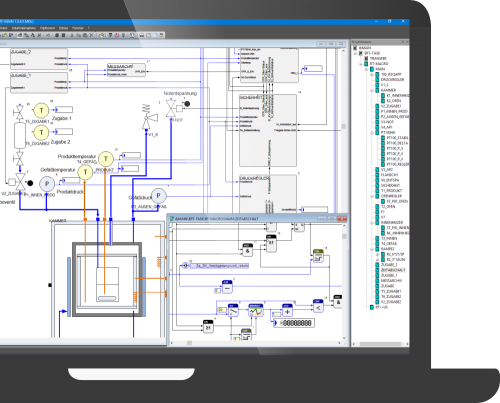 To develop the software for embedded systems, it is necessary to know exactly the mechanical, physical, biological or chemical processes. However, for an engineer it is almost impossible to have the necessary knowhow in all areas. That is why embedded systems are developed by specialist teams, in which the communication between the team members is becoming more important. The programming system PACstudio offers a domain-specific language, which is the basis for this interdisciplinary communication. From this video tutorial you can learn how to start with the programming software PACstudio. How does PACstudio work? How do I connect the PACcubes Station with PACstudio? How can I program the LEDs? Basic questions are answered in this video. 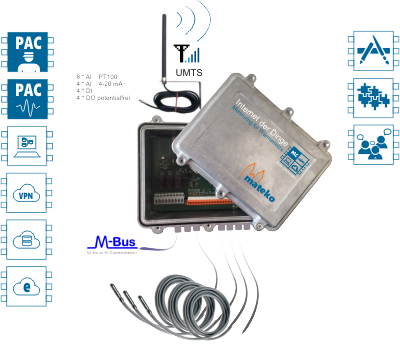 With PACcubes, decentralization is carried out up to the I/O terminal or sensor. The advantages of this approach are enormous. 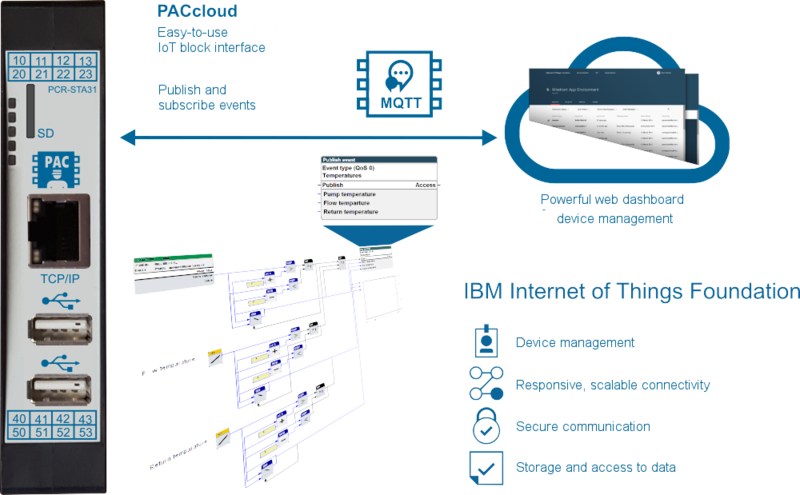 The PACcubes stations can be implemented easily into the IBM Internet of Things Foundation. Publishing events (process values etc.) or subscribing commands is effected over function blocks. The user does not need any experiences of programming with a high-level language. In general, individual solutions for bigger batches are the only economical solution for lower unit costs. Higher individual development costs are acceptable in this case. For a standard product, the right service modules have to be available. Furthermore, the system has to be designed as development kit in order to economically implement individual developments. 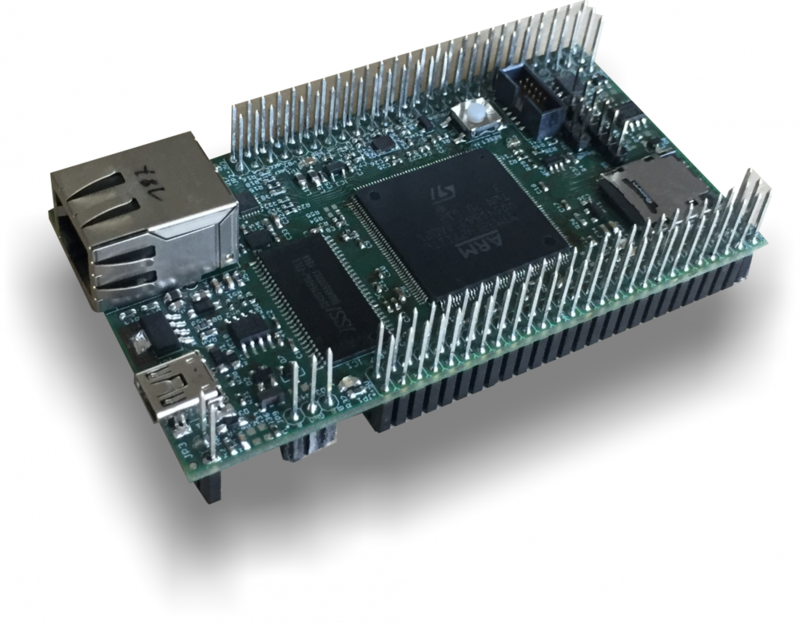 The PACcubes series is designed as a development kit. Furthermore, the mateko consortium offers a broad service package for individual further development of our system solution. Are billions of dull sensors damaging the internet? Mankind should not take this risk as there is a solution for this problem. In order to avoid this data garbage a waste separation is necessary right there where the problem arises: on the edge at the sensor. The already announced PACcubes Station PCR-EDGE310 is available since June 2017. 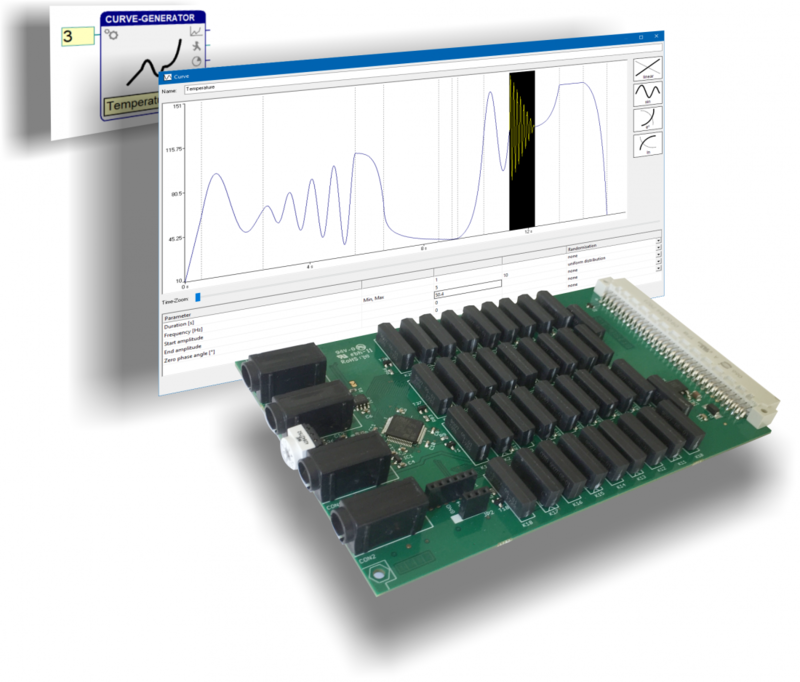 The PCR-EDGE310 acts as an edge controller and features an UMTS interface. It will be compatible with the I/O modules from the company DRAGO Automation. 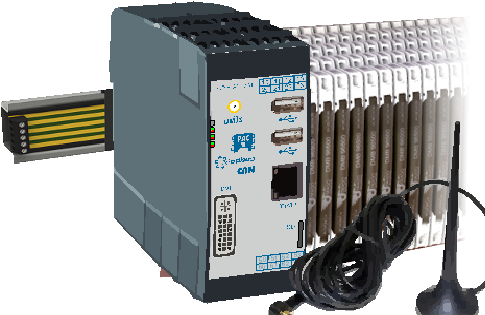 The PACcubes Station PCR-STA31-MC1 will be compatible with I/O modules of the company DRAGO Automation. The PACcubes Station will be available in February 2017. As PACstudio 6.2 is still in BETA test phase, please read the instructions before setup.